The entryway to your commercial property is your first opportunity to greet your tenants, employees, customers and visitors. That’s why it’s so important to ensure that the landscape around it is top-notch in every way – from the overall design and plants to the built features and how it draws the visitor in. As a commercial property owner or manager responsible for the landscape, you should always start with the arrival experience and the main point of entry. 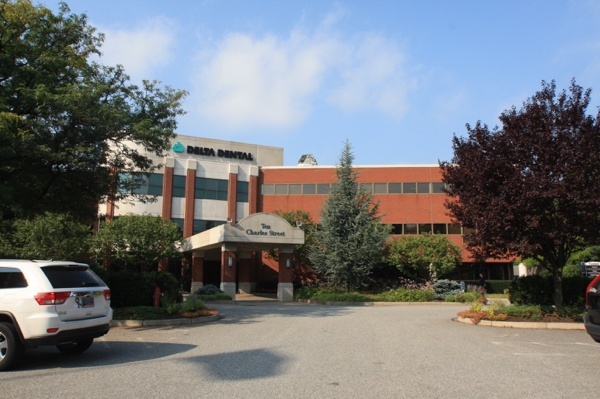 Commercial landscape development projects can be a high-stakes undertaking. 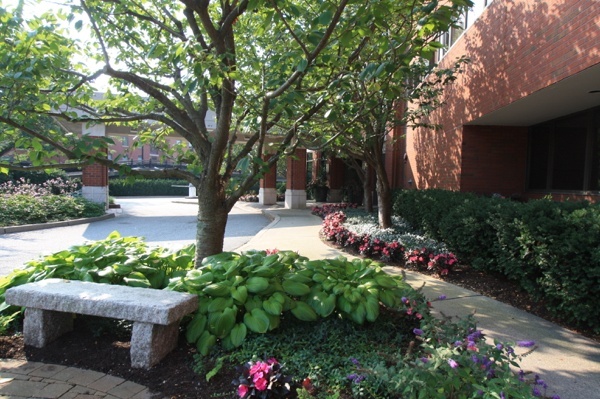 With tens or even hundreds of thousands of dollars in potential rental or leasing revenue at stake, landscaping can often make or break a commercial property. If you’re having trouble luring prospective tenants or buyers through the door of an existing property, one big problem may be your curb appeal. 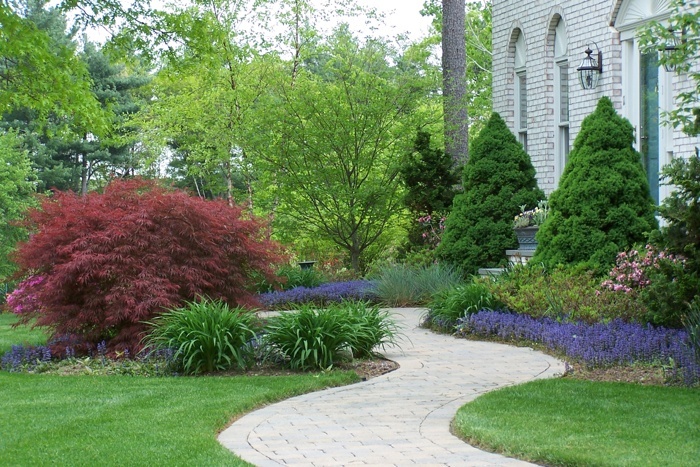 When talk turns to ways of improving property value and creating more “curb appeal” – the visual attractiveness easily seen when first driving up to a home – driveways don’t quickly come to mind. In fact, driveways get little respect in general. Builders often focus on the house and then install a driveway almost as an afterthought – building a straight and narrow driveway with minimal materials to accommodate a vehicle or two and nothing more. 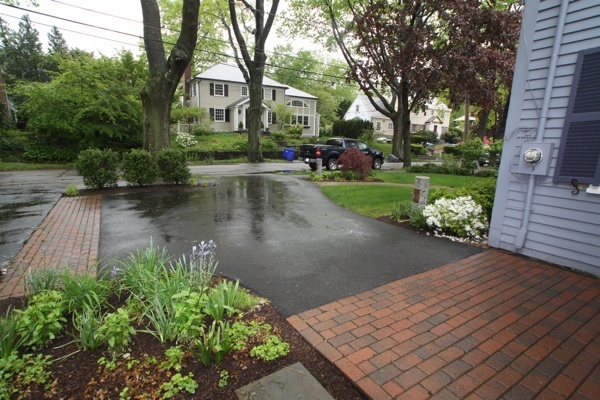 Residential walkways and entries, like driveways, are often an afterthought for many contractors. Often front entries are equipped with plain, precast concrete steps and have no walkways to get visitors to the door from the driveway or street.